Twenty-five years is a long time. But, that is precisely how long La Luz de Jesus has been in business. Established in 1986 by Billy Shire, the gallery has long fostered the Low Brow art movement and has had an illustrious list of artists that have shown on their walls – some of which have returned for this anniversary show. Participants have will offer up a written anecdote about their experience with the gallery along with their artwork and include artists like Robert Williams, Mark Ryden, Glenn Barr, Elizabeth McGrath, Marion Peck, Frank Kozik, Manuel Ocampo, Don Ed Hardy, Jeff Soto, Dave Cooper, Laurie Lipton, Shag, Scott Musgrove, Tim Biskup, Judith Schaecter, Joe Sorren, Chris Mars, The Pizz, Coop, Jessica Joslin, Gary Baseman, Bob Dob, Clayton Brothers, and hundreds more. If you are interested in the movement, it would behoove you to attend the weekends of October 7 and November 4 for this two part show. Categories: Low Brow & Pop Surrealism, Shows & Events, Teasers. 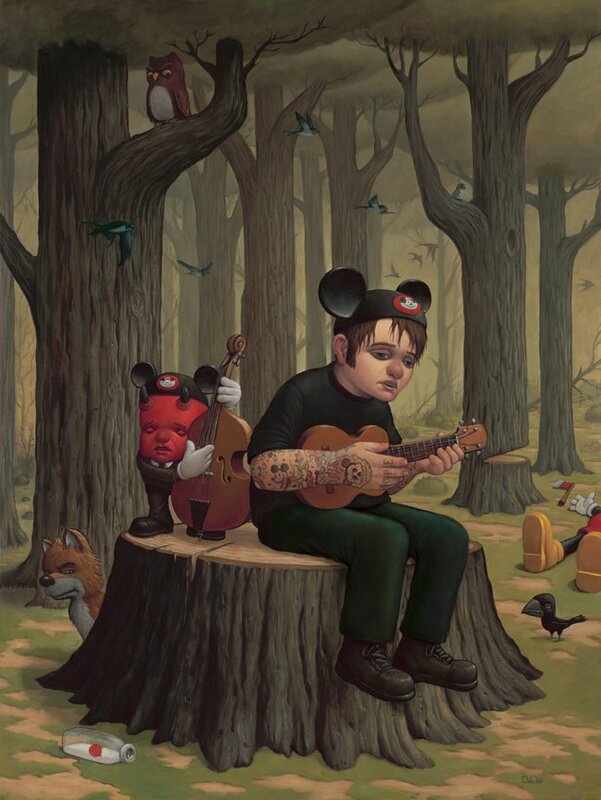 Tags: Bob Dob, Los Angeles, Low Brow & Pop Surrealism, Shows & Events.